As part of the cooperation between Ukraine and the European Commission to enhance the security of gas supply, representatives of the Directorate General-Joint Research Center (DG-JRC) of the European Commission together with representatives of Naftogaz, Ukrtransgaz, and the Ministry of Energy and Coal Industry have carried out an assessment of possible crisis scenarios regarding natural gas supply disruptions to Ukraine, Naftogaz reports on its website. This analysis was performed according to the EU's methodology and standards that are also reflected in the Law of Ukraine "On the natural gas market," Corporate Communications Department of NJSC Naftogaz of Ukraine said in a report. It aims to identify risks to Ukraine's GTS in the heating season 2017-2018; to analyze crisis scenarios, their probability and consequences; and to refine the hydraulic model which helps simulate various GTS events based on the system's actual operational conditions. 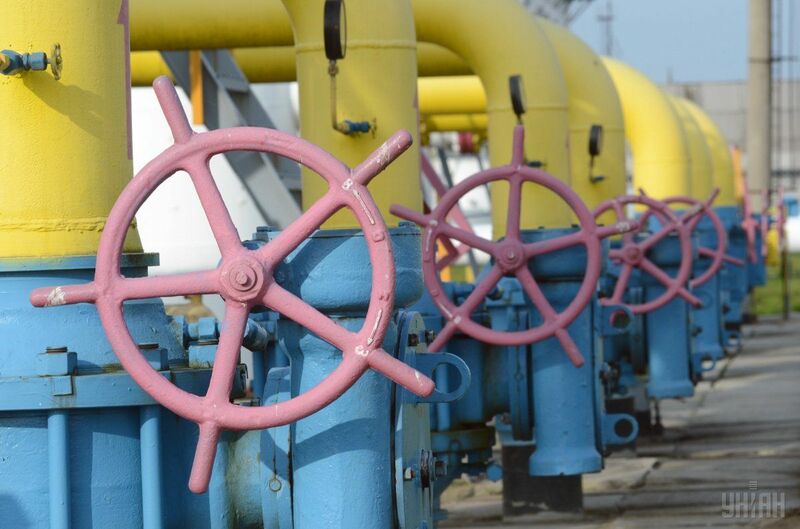 Read alsoTransit supplies of Russian gas via Ukraine 22.8% up in seven monthsThe results are used to develop preventive measures that will make the GTS more resilient to emergencies. DG-JRC also provides recommendations on how to improve Ukraine's legislation, including the National Action Plan (equivalent to Emergency Plan in EU member states) and the Rules of Security of Natural Gas Supply (equivalent to Preventive Action Plan in EU member states). The beneficiary of the assessment is the Ministry of Energy and Coal Industry of Ukraine as a central executive body responsible for the security monitoring of natural gas supply. The project is a technical assistance project by the European Commission. This is the second year of the three-year cooperation plan launched in 2016. The Directorate General-Joint Research Center of the European Commission is the Commission's body providing methodological support for emergency response in the gas sector across all EU member states.